Nicholas and the mischievous elves are back for another adventure. This year the list of children is even longer, and Rupert is grumpier than ever! 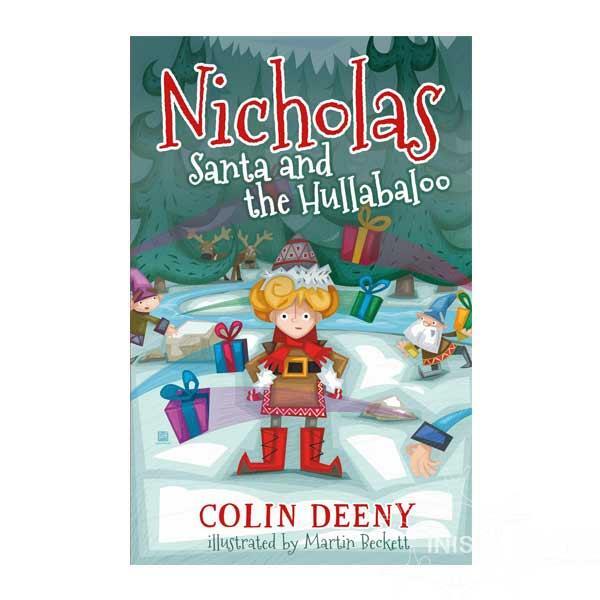 How will Nicholas and the elves make enough gifts for everyone? And how will they stack all the presents on the sleigh, never mind get it to move with all the packages on board? Nicholas has a plan, but first he has to make some new friends to help him out. Let’s hope he and the elves can visit every house on the mountain before Christmas morning!